Midway, made popular by the unique "Swiss inspired" feel and "Swiss Days" festival, continues to attract weekenders and permanent residents alike to its colorful mountain village. Only 45 minutes from Salt Lake City, locals enjoy a quick escape that feels like its a world away. 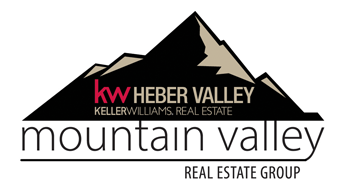 Shopping, dinning, golf, skiing, spas and recreation have placed Midway on the map, creating a hot spot for both local and global investors who enjoy the Heber Valley's mountain ambiance.